This post is brought to you by PHILADELPHIA Cream Cheese. I’ve mentioned this before, but my husband is absolutely obsessed with cream cheese. 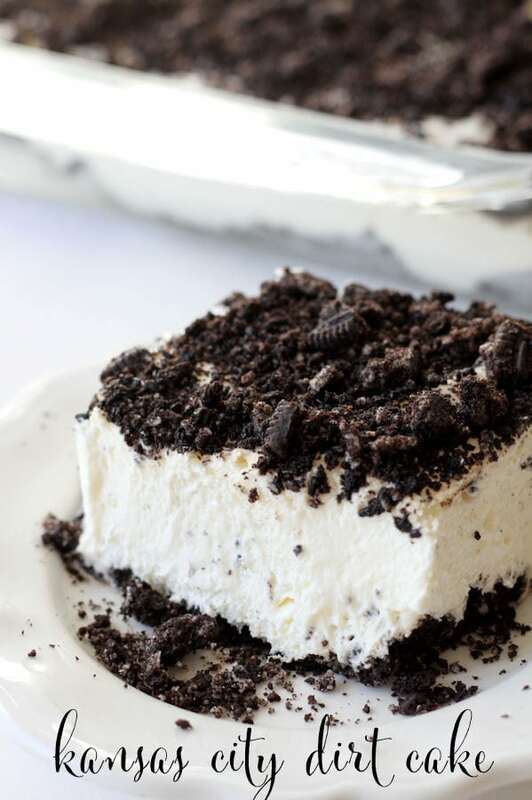 He could honestly eat it by the tub-full and is always looking to see if I’ve used this favorite treat of his in a meal, dessert or snack. 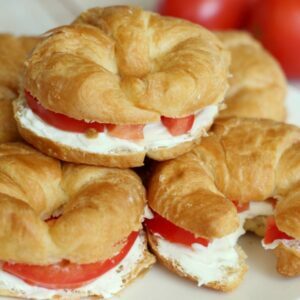 Super easy and yummy Cream Cheese Croissant Sandwiches. 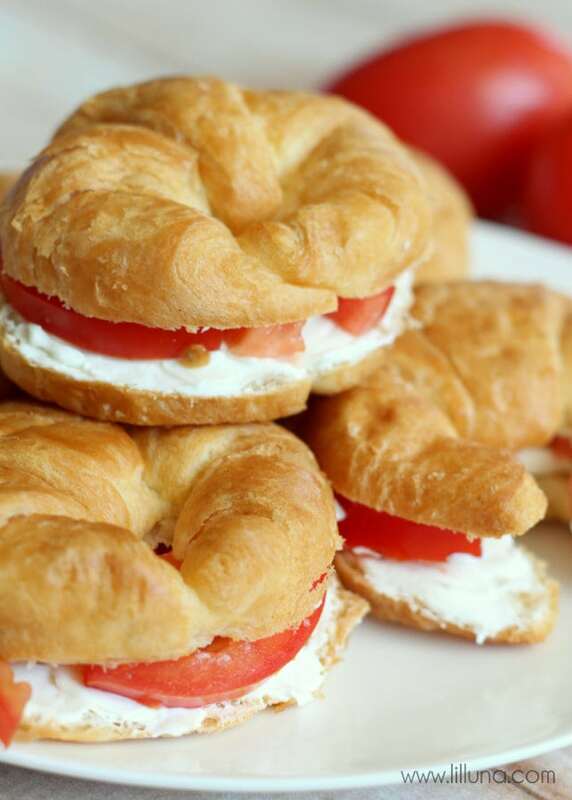 Put your favorite ingredients in it or just have yummy cream cheese & tomatoes! 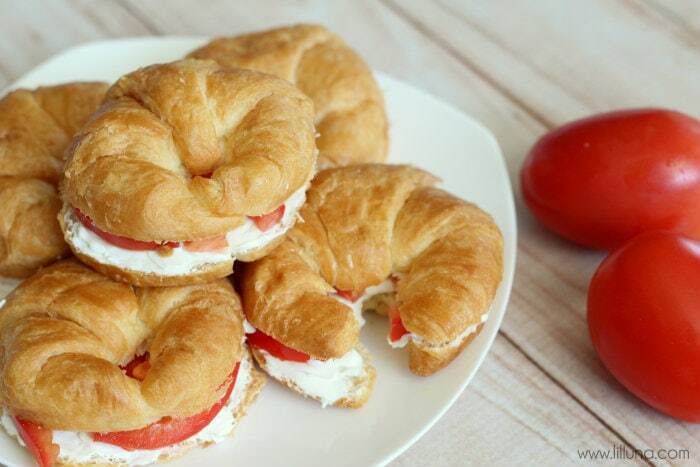 Slice you croissants. Slice your tomatoes. 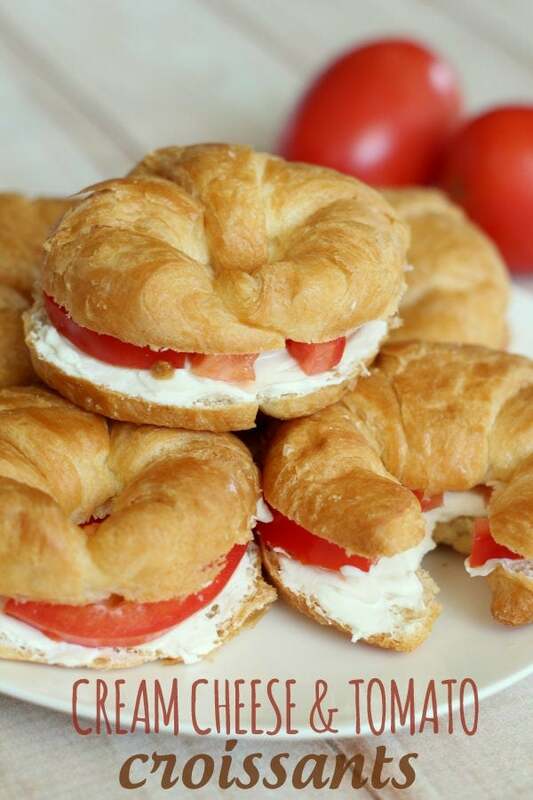 Add cream cheese to your croissant. Layer on tomatoes and ham (if you want). 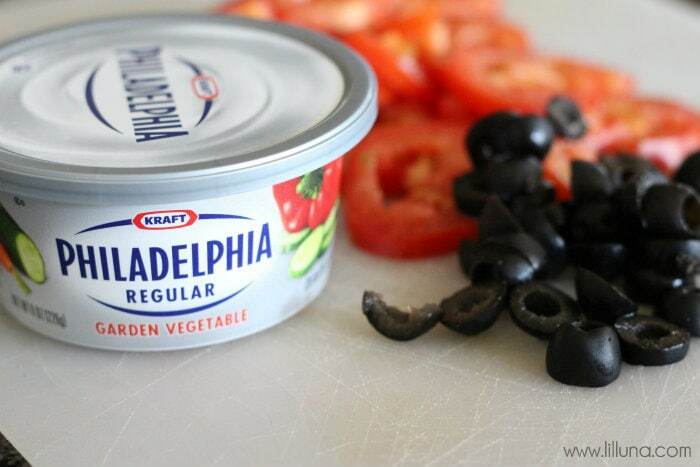 I LOVE PHILADELPHIA’S Garden Vegetable Cream Cheese! These sandwiches are so good and so easy to make. The kids even like them! 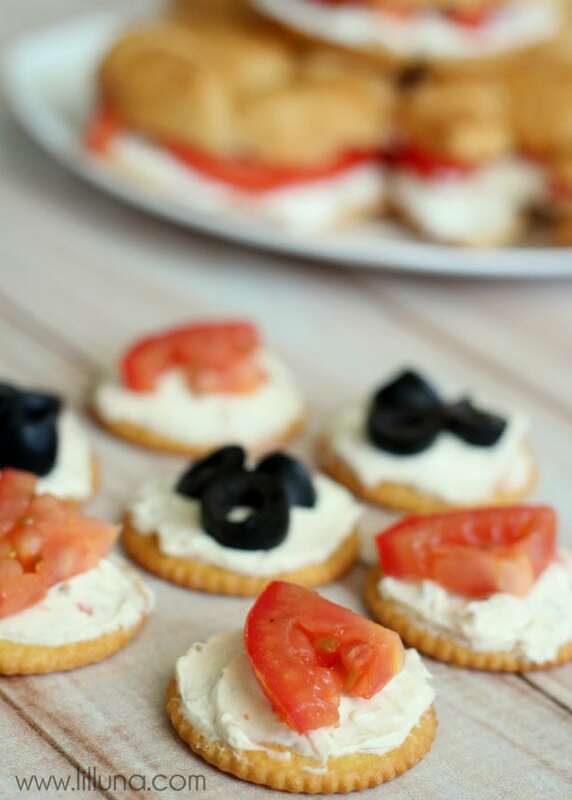 My other favorite little snack is to put some of the cream cheese on a cracker and add a few pieces of tomato and olives. I’m telling you – it is so good! PHILADELPHIA has been making Cream Cheese since 1872 with fresh milk and real wholesome cream which makes it taste so yummy. 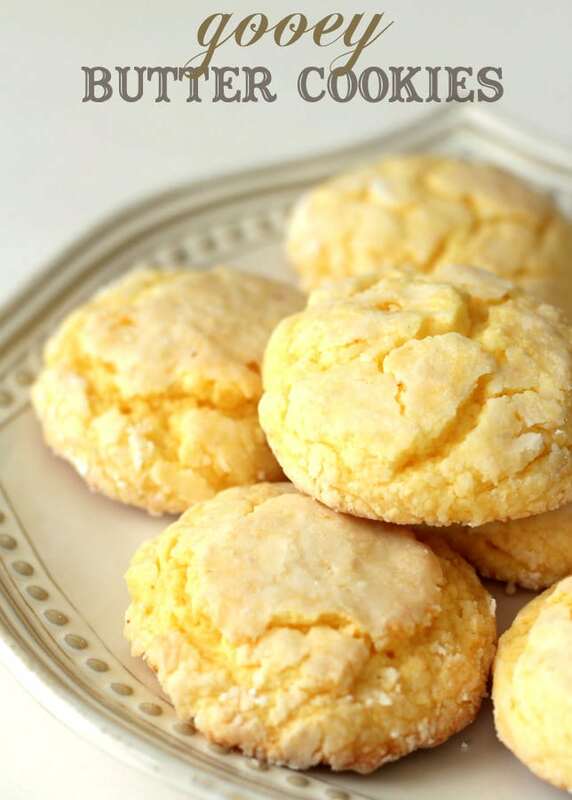 PHILADELPHIA also uses fresh, local milk from farms nearby making it perfectly delicious. For more information about PHILADELPHIA, be sure to check them out on Facebook. 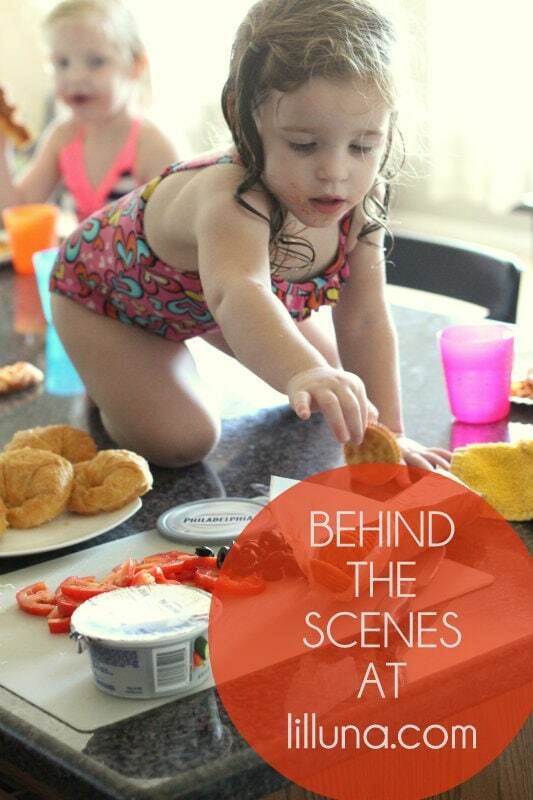 My little Evie stealing some crackers while I prepared lunch and for pictures. LOVE that girl! I have been selected by Kraft Foods to be an ambassador for Philadelphia. While I have been compensated for my time, my opinions are my own. 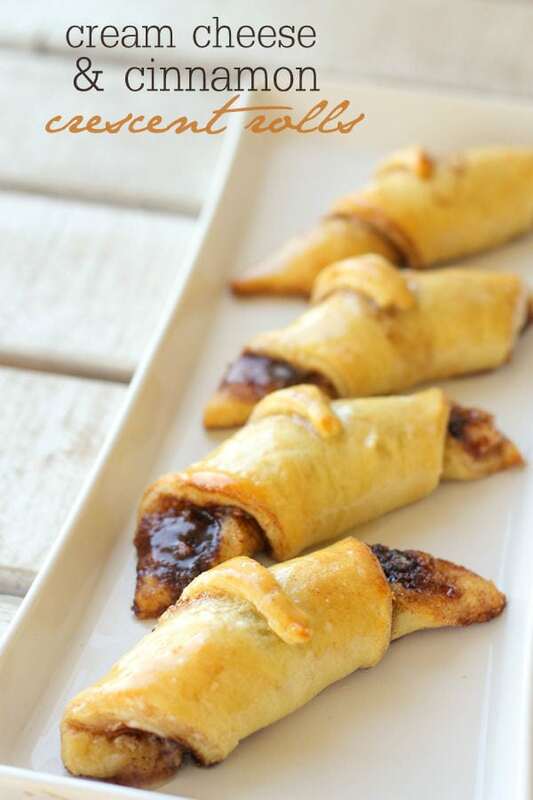 I have truly enjoyed working with Philadelphia to create this great recipe.